While I’m a newcomer, personally, to the use of essential oils, I’m now all in! Without a doubt, Essential oils work. Whether you or your children need support with preventing colds, flu or other contagious microbes or you need to prevent infection in a cut or scrape, you will see they are effective in improving immune response. Other oils help in mood enhancement and even higher spiritual Connection. My favorite is the Young Living company’s, “Thieves” blend. I put a drop or two on the back of my tongue when I feel signs of a cold coming on and so far it has worked every time to ward off the virus. We use Young Living brand because of its strict standards in extracting the oils. Below I have included some ideas suggesting how Essential Oils work. Plants growing naturally in various areas around the world have unique aromas and plant oils have been used in many civilizations for a variety of purposes for centuries. This practice, which is also known as aromatherapy has spiritual, cultural and medical benefits. The fact is that aromatherapy is once again emerging as a realistic and effective therapeutic option because new scientific evidence is available to support its effects. The most modern Research also takes into account actual testimonials from those who regularly use aromatherapy for support. This model investigates the use of essential oils for topical application in various degrees of dilution and surveys reported benefits. Another area of research into Essential Oils is measuring its frequency. All living and recently living organisms have an electromagnetic vibrational energy frequency that can be measured in hertz. 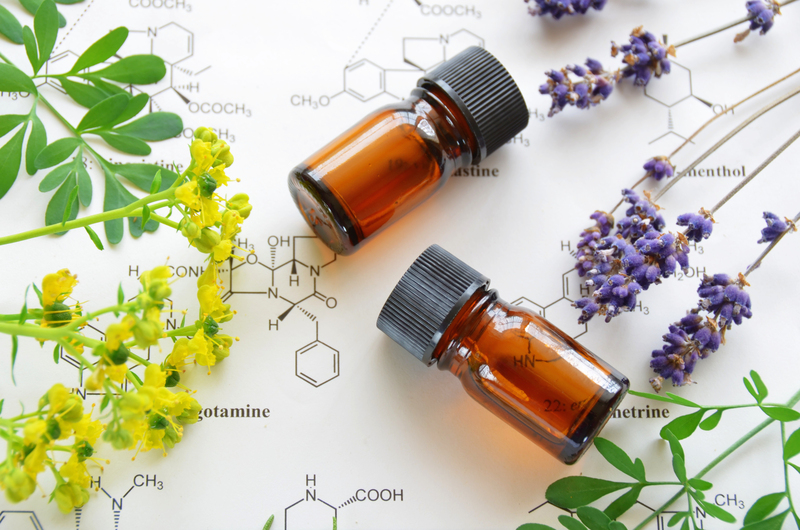 One explanation for the healing effects of essential oil is that pure essential oils have the highest frequencies of any measured natural substance. Essential oils start at 52 Hz and go as high as 320 Hz, which is the frequency of rose oil. Clinical research shows that therapeutic grade essential oils have the highest frequency of any natural substance known to man. This leads to speculation that oils help create an environment in which disease, bacteria, virus, fungus, etc., cannot live. In 1992, Bruce Tainio of Tanio Technologies developed a way to measure the body’s frequency. This equipment also measured the frequency of food, essential oils, leading to suggested levels at which the human body is receptive to disease. This line of research has lead to further speculation that substances with high frequency can correct a low frequency due to illness. Taninio determined when the body’s frequency dropped, the immune system was compromised.